Download free house music with the Tony Nova Spotify digital music Player. – Podcast, House Music Downloads & Mixes, all new Rare Traxx. September 21, 2012 dancedance.com	Deep House	Comments Off on Download free house music with the Tony Nova Spotify digital music Player. 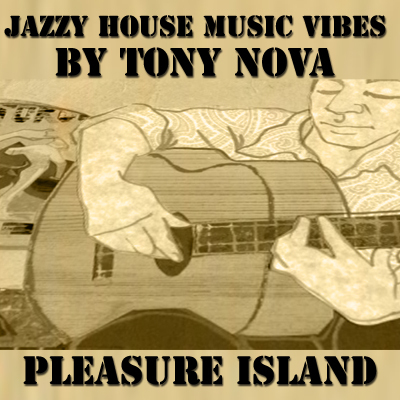 Download those rare Tony Nova deep house grooves with the all new Spotify digital music Player. if you are looking for some new jams for your player your set this players allows you to download the full length track with no water marks. Think of Spotify as your new music collection. Your library. Only this time your collection is vast: millions of tracks and counting.